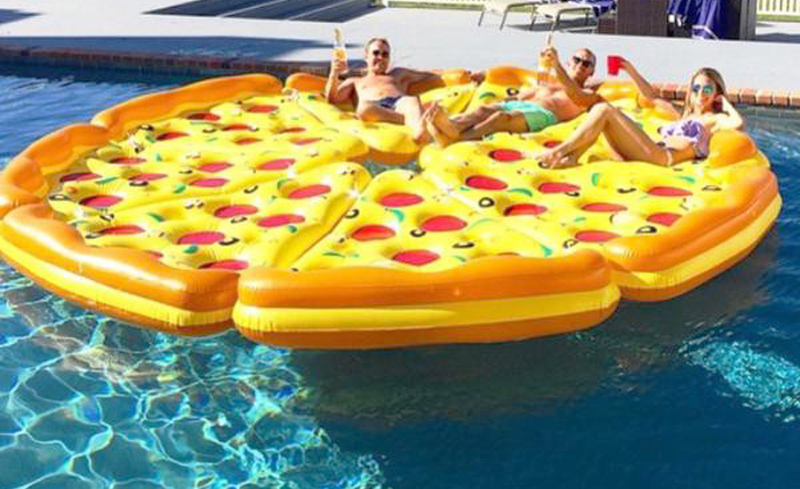 When it comes to pool floats be it in the sea, a lake or the swimming pool bigger is always better. 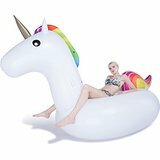 We round up some of the best, and giant floats, ride on inflatable toys perfect for the summer. 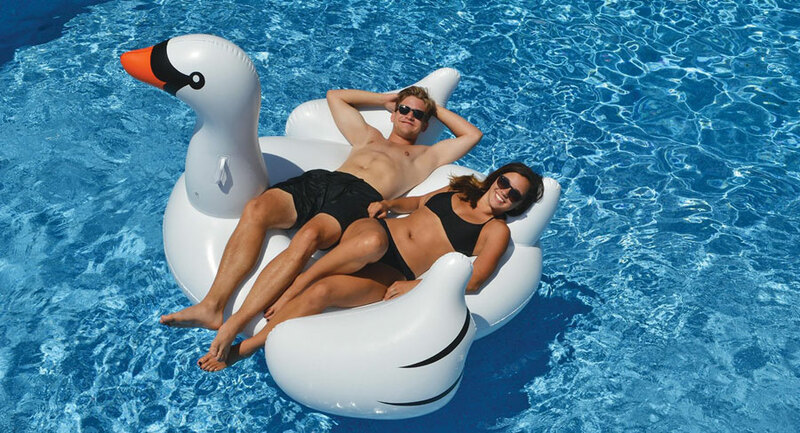 The inflatable giant swan pool inflatable suddenly became a must have when Taylor Swift posted up a photo on Instagram of her on one while away on holiday. Since then the giant swan has become a must have pool toy wherever you are. Can I take these on a plane with me on holiday? There is no better place for these than on holiday in the sun, on a beach or in the pool so can you pack it in your case? Yep! Just put it in your main suitcase and it will make it there with you, just make sure that your case is still under the weight allowance of your airliner so that you don’t have to pay extra for the extra weight. When deflated these can still be quite big and heavy depending what you buy. 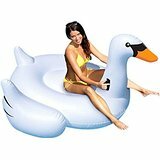 Since the talk of of the Giant Inflatable Swan a whole host of other great ride on float have been made available, from unicorns, flamingos, and flying horses. These have been popular with a whole host of celebrities from Taylor Swift, the Kardashians, Kendall Jenner and Emily Ratajkowski to name a few. 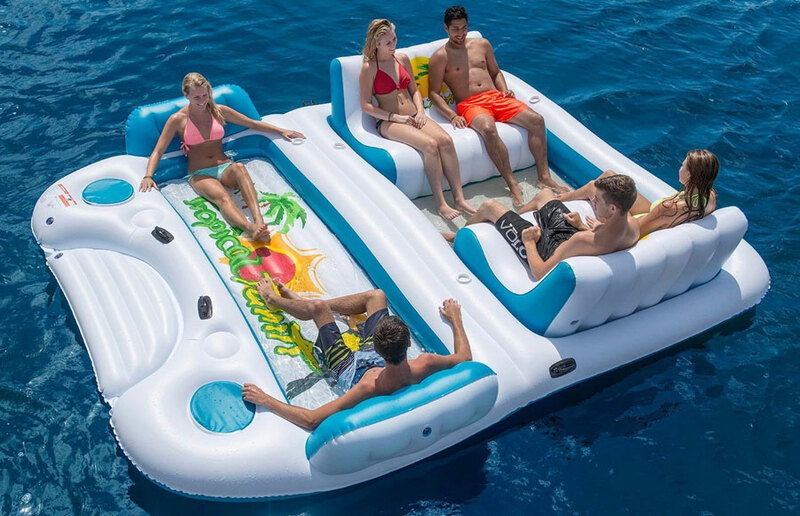 Be it in a pool or floating in a lake or near the beach a floating island raft is perfect to enjoy with groups of friends on sunny summer day. 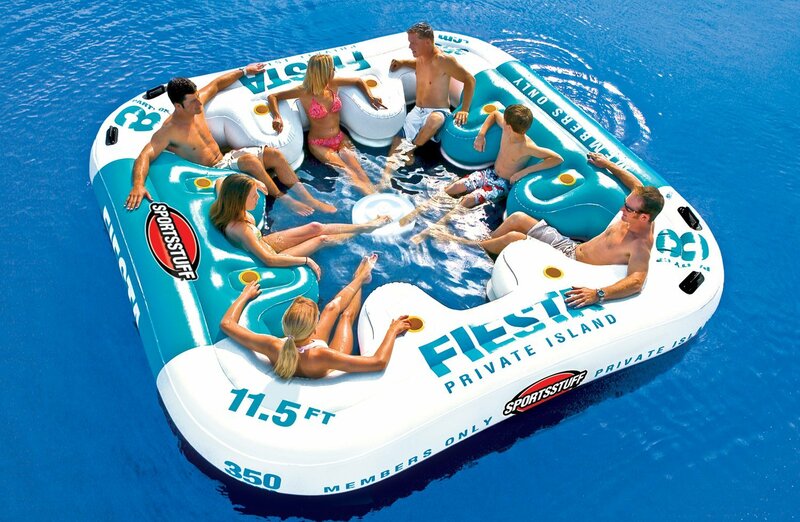 From 6-12 people there are many great inflatable islands that you can take along and enjoy for the day. Quick and easy to inflate they make great places to relax and catch up. Many also have built in drinks holders so you don;t even need to go back to get a drink. 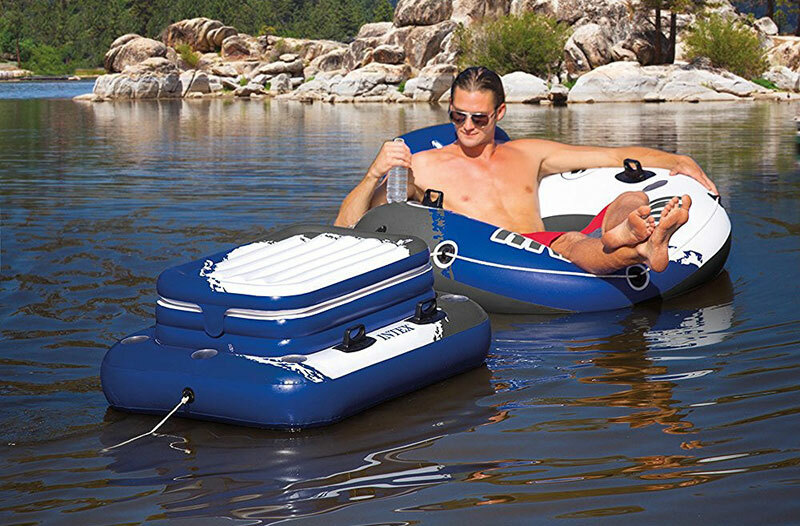 Inflatable rafts are the more popular craft for fun on the water. Modern technology for raft boat materials has made this water craft great for one person or several. 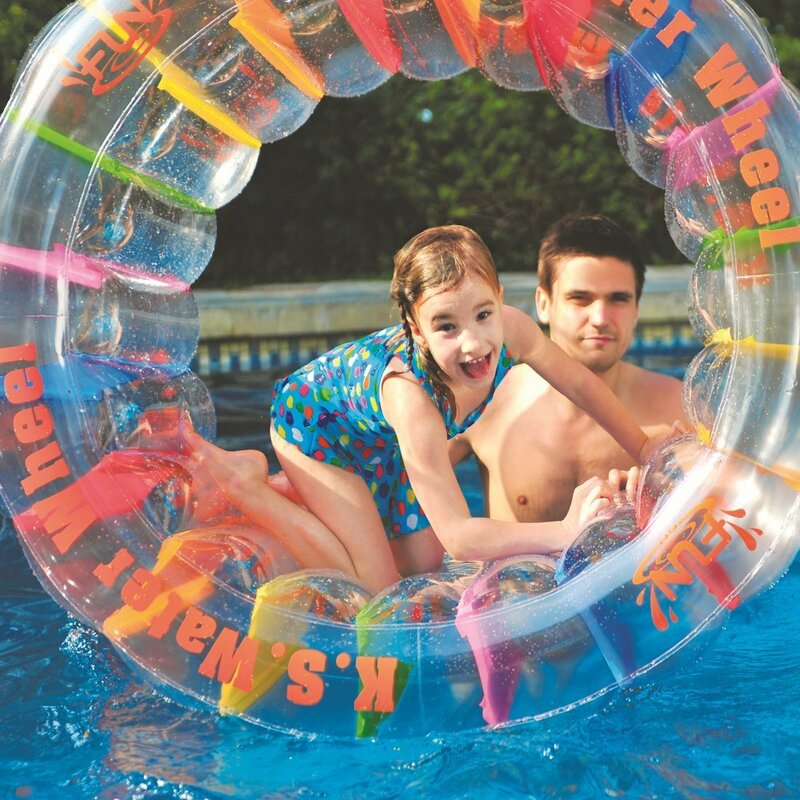 They are cost effective and safe for all forms of recreational events, such as fishing, river rafts, lake rafting, flat water rafts, and pool side fun. 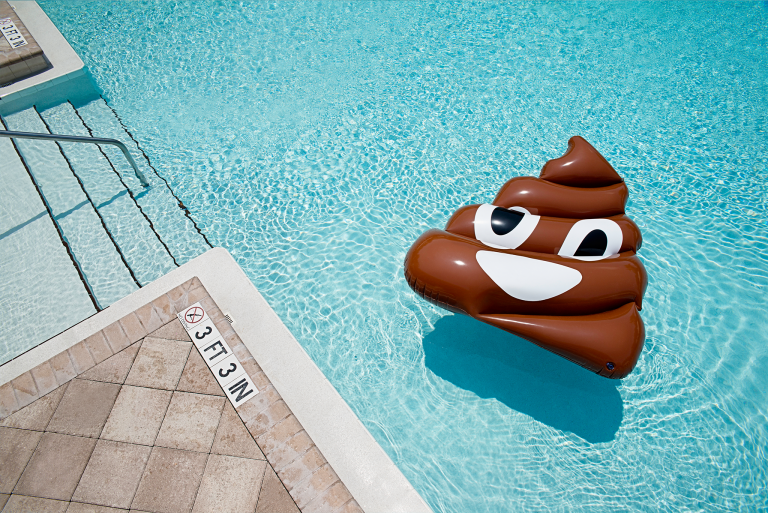 When you let the air out, inflatables can be stored anywhere. They can be carried by hand, on a bike, or in the truck of a vehicle. Inflating them is just as easy and they inflate really fast. 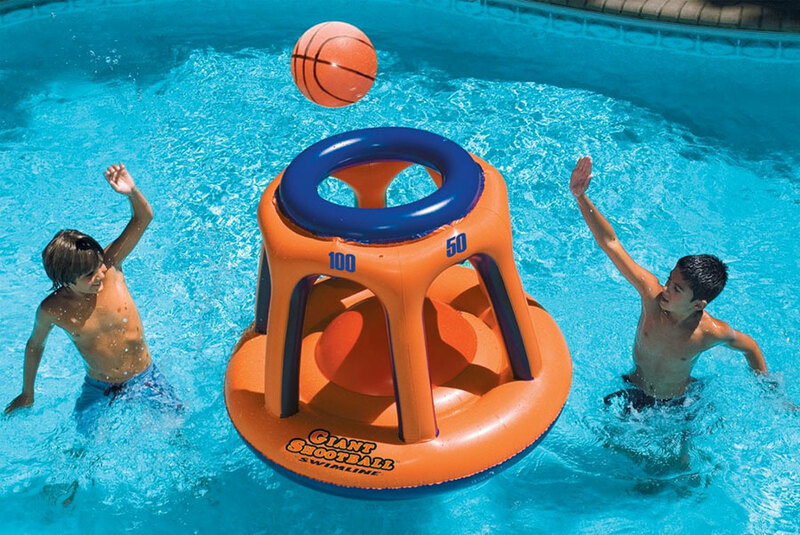 Inflatables are so sturdy and versatile, that they can have added features attached to them, like a motor or a sail. 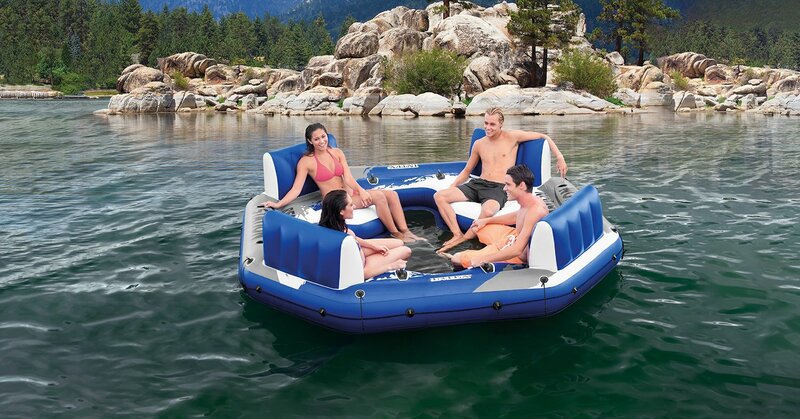 Inflatable rafts are very stable because they are manufactured with buoyancy tubes on the outside for perfect balance. Their low center of gravity design gives it a safety feature which makes it impossible to flip over. 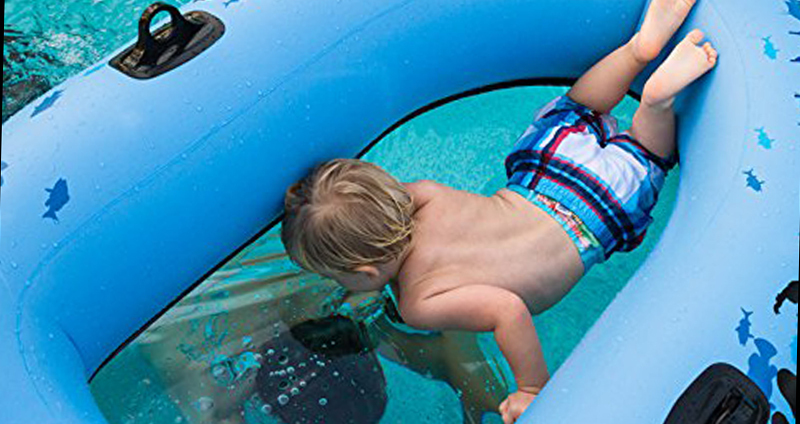 Intex created the Pacific Paradise Relaxation Station for large home pools or low, calm level river areas. 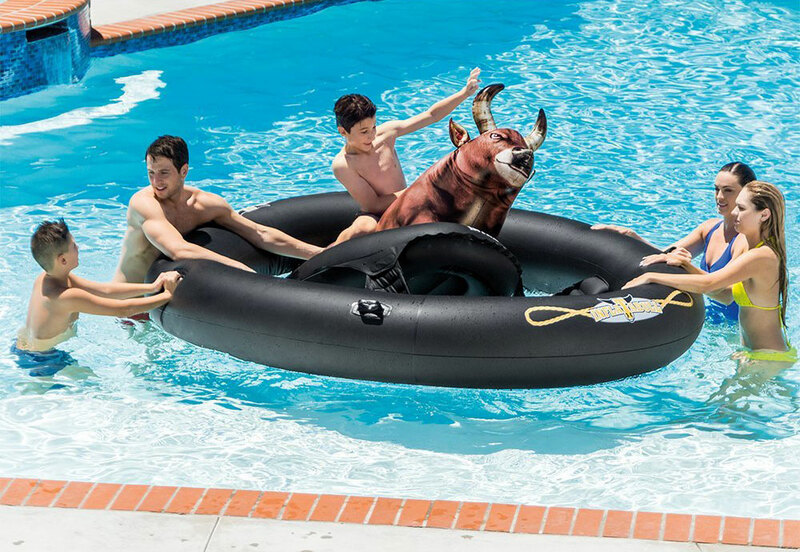 As one of the best inflatable rafts, it seats up to four adults for a day of fun and relaxation. The mesh area helps to keep everyone cool. Each seating area has large backrests for great comfort. For safety, the Station is designed with an all-around grab rope on the outside of the raft. Its inflated size is 120” x 120” x 26”. 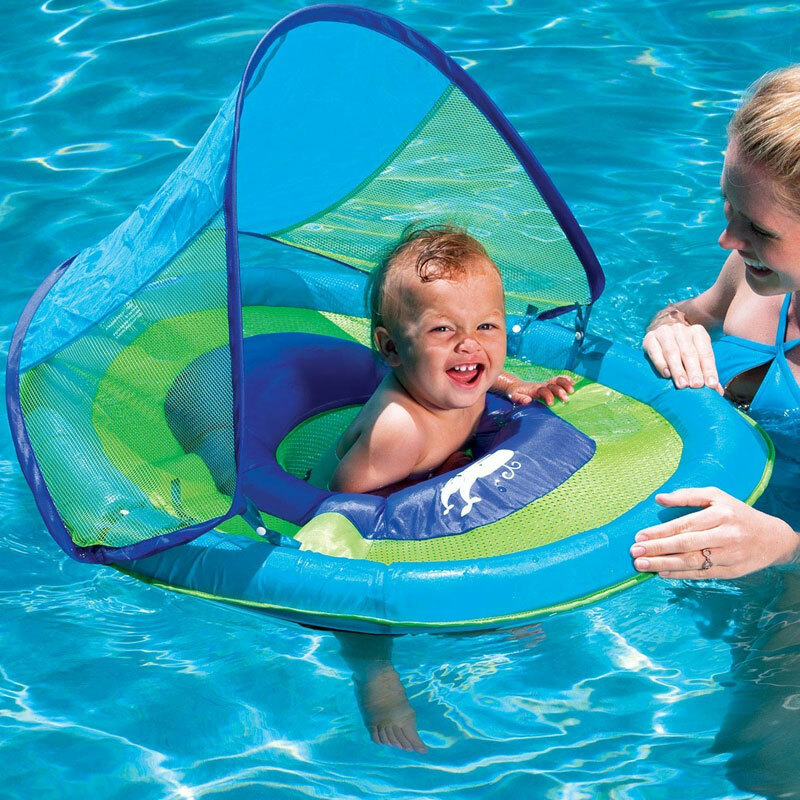 This inflatable pool side or beach raft is sturdy enough for young children or 1 adult person. It features a clear bottom which gives people more fun and adventure. Features:• Four built-in handles• Durable heavy gauge vinyl• Weight capacity: 650 pounds• Measures 75 inches in diameter – 75 x 34 inches high. 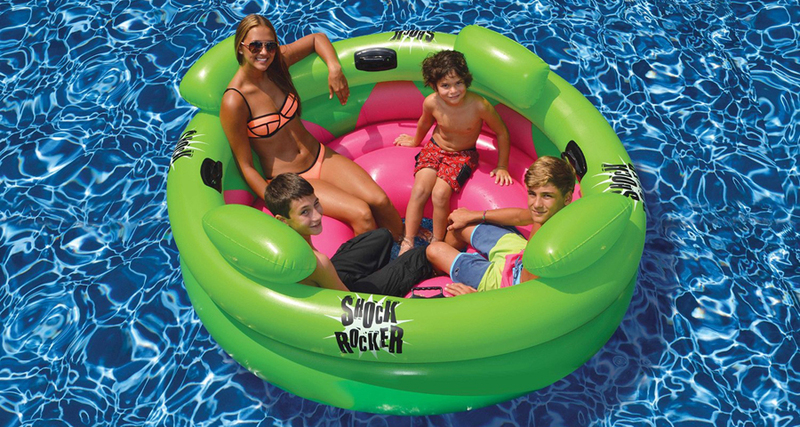 This jumbo, round pool raft can hold adults and children. Its handles are for kids to enjoy holding onto as they play around in it. 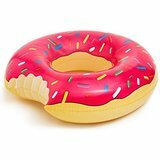 This four seated raft has soft, sturdy headrests. 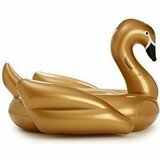 It is made of thick, heavy gauge vinyl that can inflate and deflate easily.